I-tra points for 2019 – How far are you willing to run? 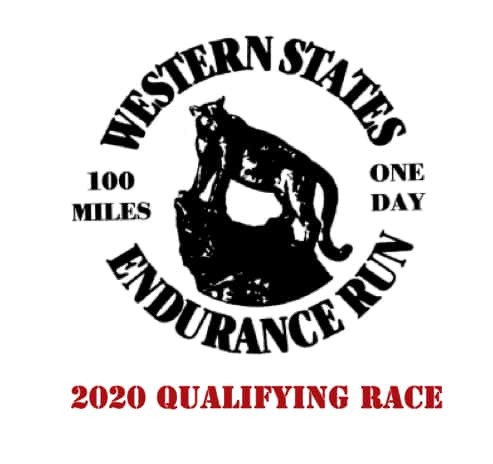 We are as you already know also qualifying race for Western States 2020 and also included in the 100 miles Swedish challenge as the 5 continents 100 miles Grand Slam where TEC 100 miles represents Europe! Don’t forget to register to the 11th edition of TEC the 26-28th of April. ← TEC 2019 is a qualifying race for Western States 2020!